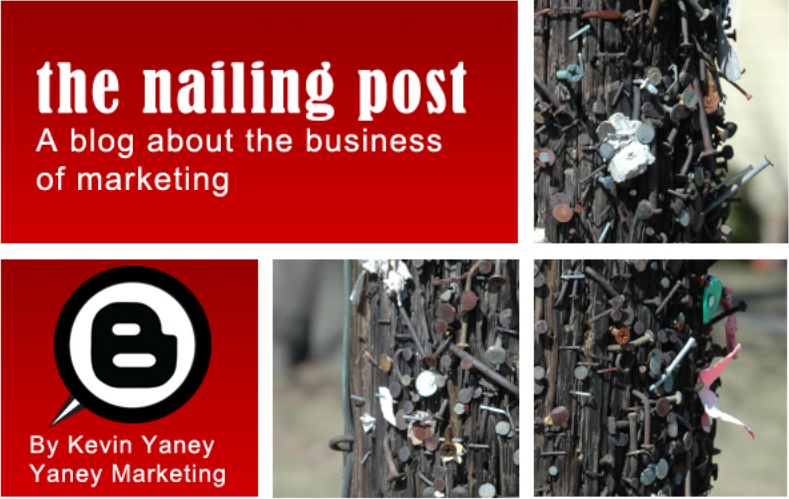 Let me ask you a question: are you marketing the quality of your brand or are you marketing a price point? The answer to that question is crucial for the long-term success of your business. Let me give you an example from four decades ago. There was a time when gasoline was sold on quality. Customers were brand loyal. My father was a Shell man. He wouldn’t think of putting anything else in his car. When you would ask him about it, he would tell you it was the best gasoline on the market. So he would pass three or four other gas stations to get to a Shell station. Why did he believe that? Marketing. Gasoline prior to the mid-1970s was sold on quality, not price. What changed in the mid-1970s? Government price controls, rationing and the OPEC Oil Embargo in 1973 combined to cause a shortage of gasoline in the U.S. The price quadrupled in the span of a few short weeks in late 1973. What happened to brand loyalty? It was lost in the gas wars that ensued. A station on one corner would lower their price by a penny a gallon and gain the business of the consumer. Then his competitor would be forced to lower his price by two cents a gallon to stay competitive. This is exactly how gasoline is sold to this day. The quality of the product was lost in the price. There is another phrase for marketing on the price point: it is commodity pricing. In other words, the only thing that drives sales is being the lowest price. This means that your prices will always be in flux. But from a marketing perspective, it implies that nothing else you do can change the mind of the consumer. If this is the case, you are boxed into either a short run before you go out of business or you have to come up with another product to drive your profits higher. That is exactly what has happened to gasoline sales. 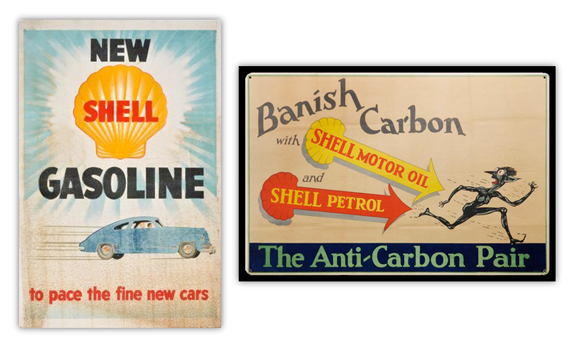 Prior to the 1973 oil crisis, gasoline, even at a lower price, was a profitable product for owners of fueling stations. However, today it is a loss leader. In other words, it is sold at the very lowest profit margins to get people into a convenience store, which is where the higher profit products are sold. In marketing, it is much better to optimize quality than it is to promote your price. Does that mean that price does not matter? That would be absurd! Yes, price matters. Everyone wants to get the best price for anything they purchase. It is one of four reasons customers will leave you (the other three reasons are poor quality, bad customer service and slow delivery times.) But no one likes to buy junk either. Given the choice of marketing on price or quality, choose quality to lead the marketing train. Your quality should always be the differentiator between you and your competition. Capitalize on this.